Cozy and inhabited common room- not dark and dripping. You're in your 7th year at Hogwarts and proud to be a Slytherin. 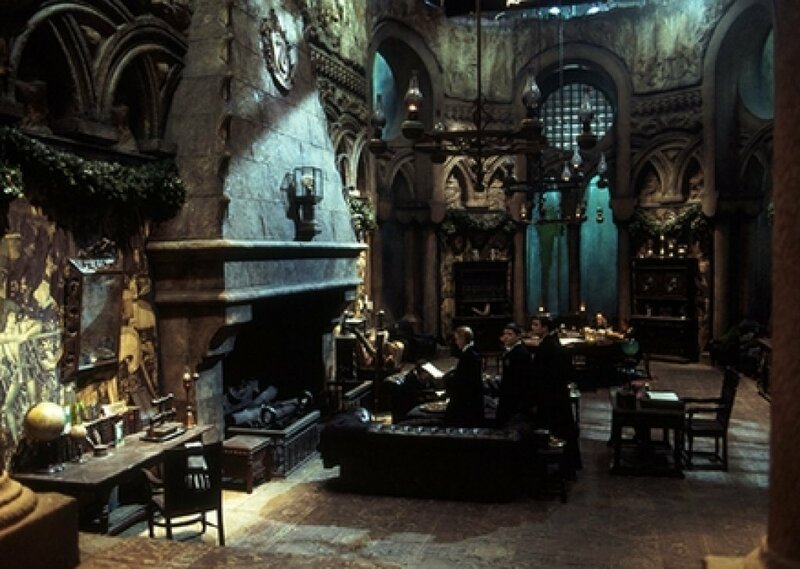 Studying in the common room has never felt more like home, in a few months your testing will be done and Hogwarts will no longer be your home but while you have time you're going to spend as much time in the common room as you can! The warm fire heating up the cool dungeon, sunlight streaming Murillo through the deep waters of the lake into the windows. That light casting pale green light onto the stone floor. You're best friend is rereading her Divination paper and tapping her wand against the table in though. You're other friend scribbling away furiously, knowing it's going to take all day to finish this Potions assignment he left to the last minute. It's cozy. Familiar. Home. Comments for "Slytherin Common Room Studying"
License details for "Slytherin Common Room Studying"